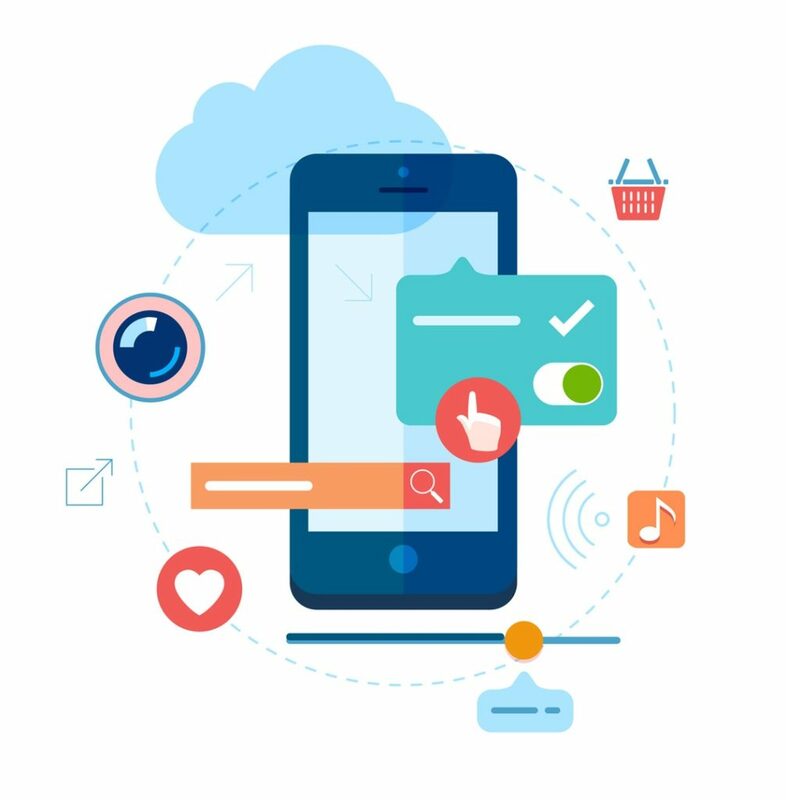 As a leader in iOS mobile app development, Hemito has some of the best app developers around. With our team of experienced, content, app and software developers, we can transform your amazing ideas to scalable and functional solutions. We genuinely invest our time and minds to ensure our client’s success, creating innovative solutions to the most challenging problems. Working with us, you are ensured that we will stop at nothing to explore all possibilities. From conception to fine-tuning to uploading, together we will witness your app come to life.